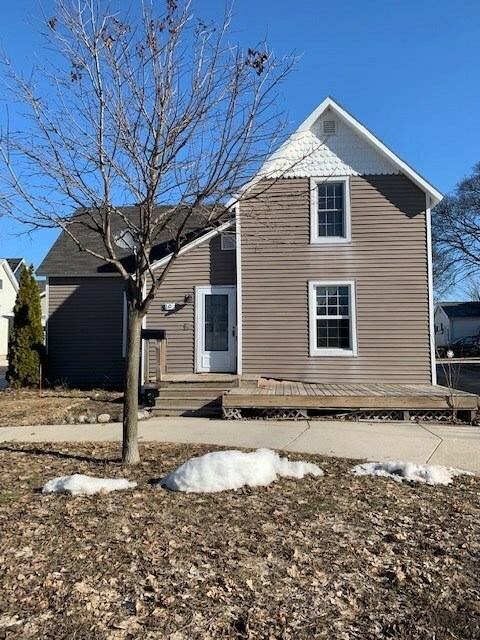 Super cute and conveniently located to McLaren Northern Michigan Hosital, Gaslight District and just across the street from the Bear River Trail!! Affordable in town living!! !